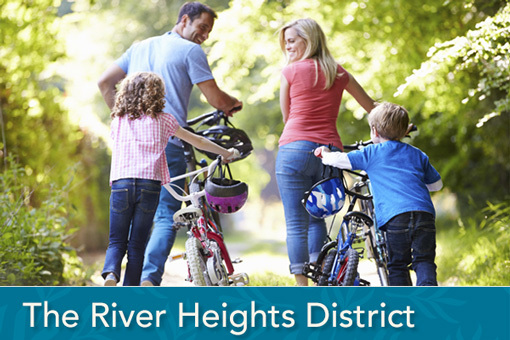 With a uniquely compelling neighborhood plan and easy access to all of life’s necessities, The Willows of River Heights invites people and families at any stage of life to put down roots and flourish in a place with deep, enduring connections to the natural legacy of Cochrane and the Bow River Valley. 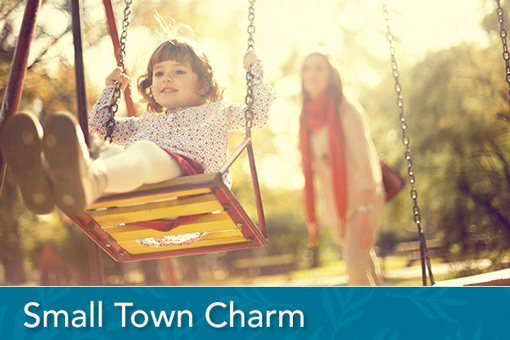 This 450 home boutique community boasts small-town charm while keeping you close to all amenities. 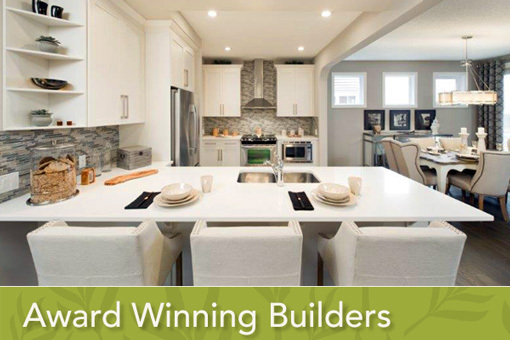 Whether you’re downsizing or growing your family, this award-winning community is the perfect place to call ‘home’. 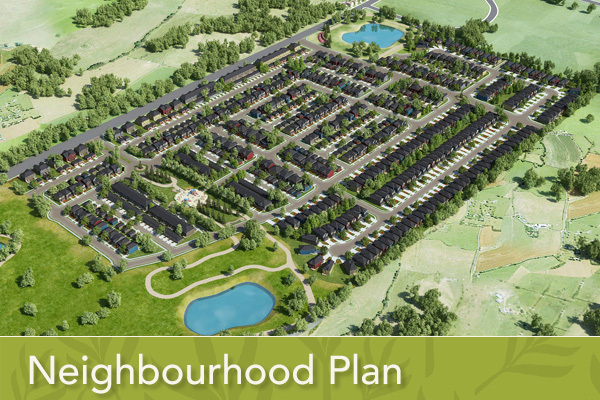 Through an enthusiastic focus on creating green spaces and gathering places for residents’ enjoyment, La Vita is preparing the soil in which lasting connections and a genuine sense of belonging are grown.